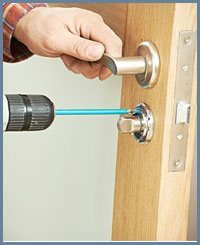 Locksmith Store is renowned for making your home and office secure by providing residential locksmith services at your door steps. 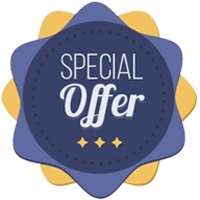 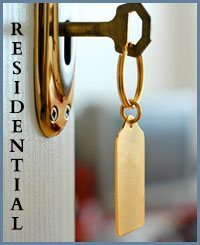 Backed by effective technical support, we offer a diverse range of lock & locksmith solutions to the clients in Spring, TX area. 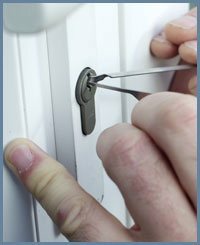 We comprehend the importance of prompt response and make sure that assistance is available right away to homeowners. 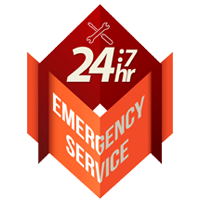 Our 24-Hour Emergency Locksmith service is capable of assisting clients irrespective of the time of day when the security of the home is on the line.